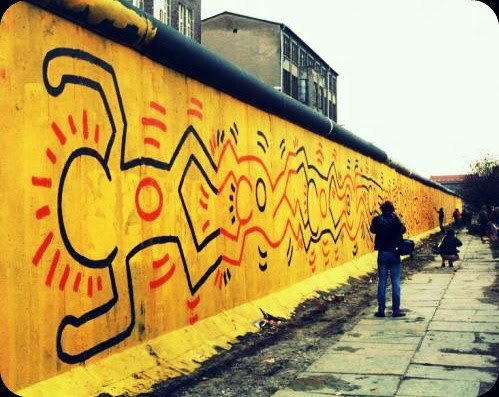 For decades the Berlin Wall was the physical symbol of the Cold War "Iron Curtain" between East and West. 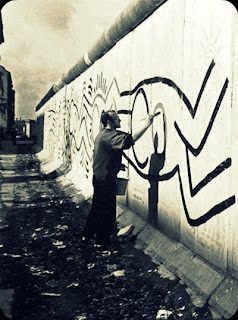 Although painting was not allowed back then, many artists begun to paint on the Western side of the Wall since the beginning of the 80s. 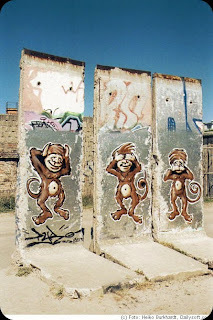 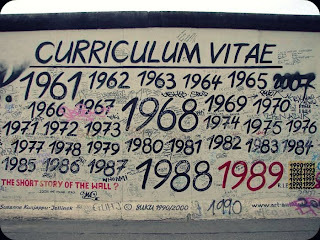 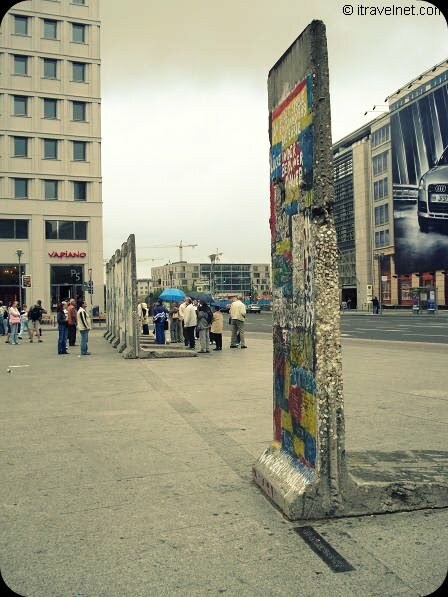 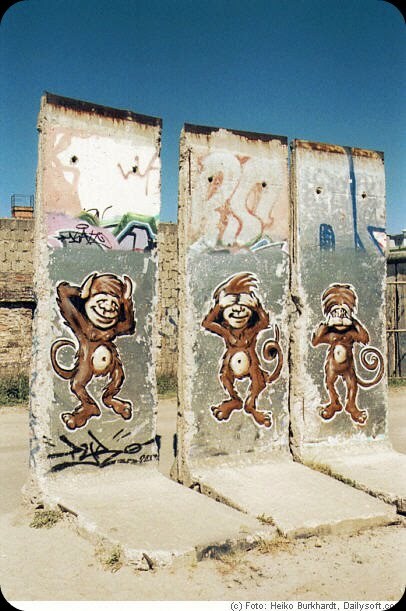 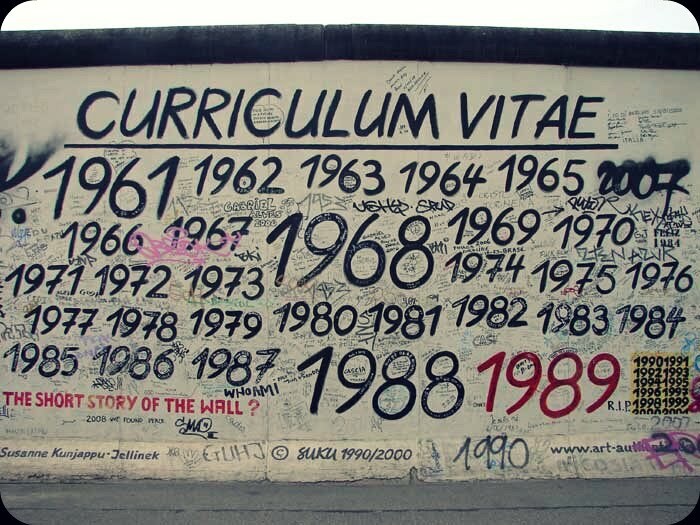 At historical places such as Potsdamerplatz, Checkpoint Charlie, Brandenburger Tor, and in Kreuzberg, those graffiti changed the Berlin wall into a tourist attraction. 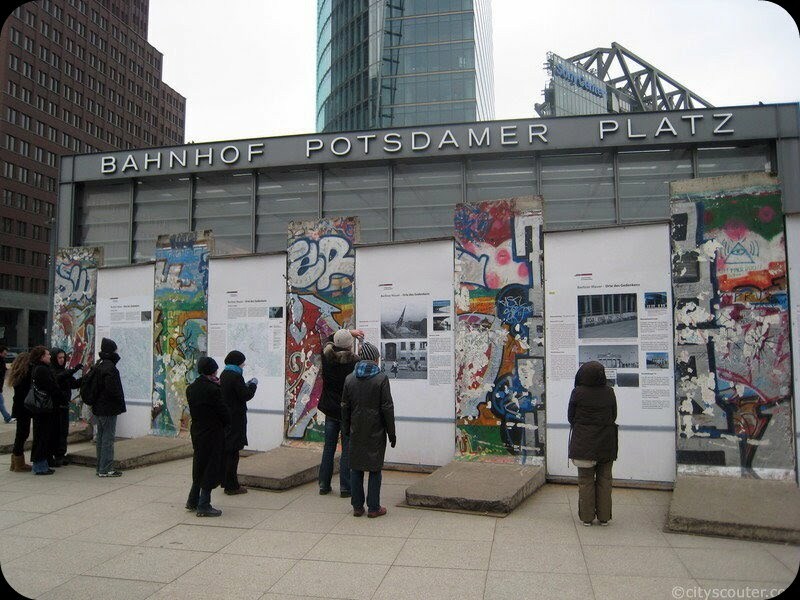 Remaining parts of the wall have taken on a new role, as a 1.3km art gallery.